Over the past week I have been pondering the importance of the life and work of Dr. Martin Luther King Jr. It is important to not forget this man and what he stood for, his life and sacrifice. You see King, like many Black clergy of his day could have played it safe. Many pastors, for good reason remained quiet about the conditions of segregation and the racism of the day. Many just hoped to see things slowly improve without rocking the boat and without endangering themselves or their families. They had seen what happened to blacks who spoke up or confronted the evil, lynchings, cross burnings, threats and murder. They had contented themselves with just trying to get along. Many pastors did not support or gave only lukewarm support to King, Andrew Young, Fred Shuttlesworth and Ralph Abernathy. going into 1963. King did not start out to become a Civil Rights leader. 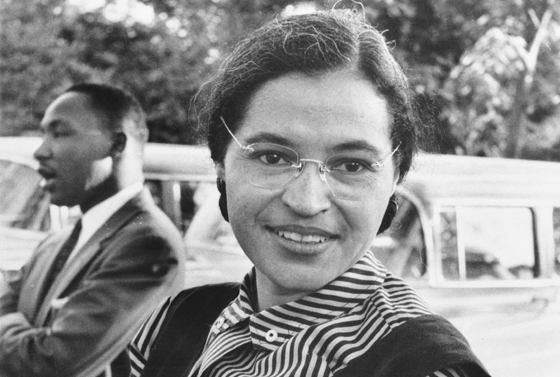 However, he was inspired to actively join the movement through the example of Rosa Parks, who defiance of the law for blacks to sit “in the back of the bus” in 1955. He led the Montgomery Bus Boycott which last 385 days. Reaction among segregationists against King was violent, his house was bombed and his life threatened. The leadership of the boycott brought the young pastor to national prominence. However, by 1963 much of the Civil Rights movement and the African American community was despairing of the lack of progress. Many had become disenchanted with King, not considering him bold enough despite his rhetorical abilities. But in April 1963, working with other Civil Rights leaders in Birmingham Alabama King relit the fires of the movement. 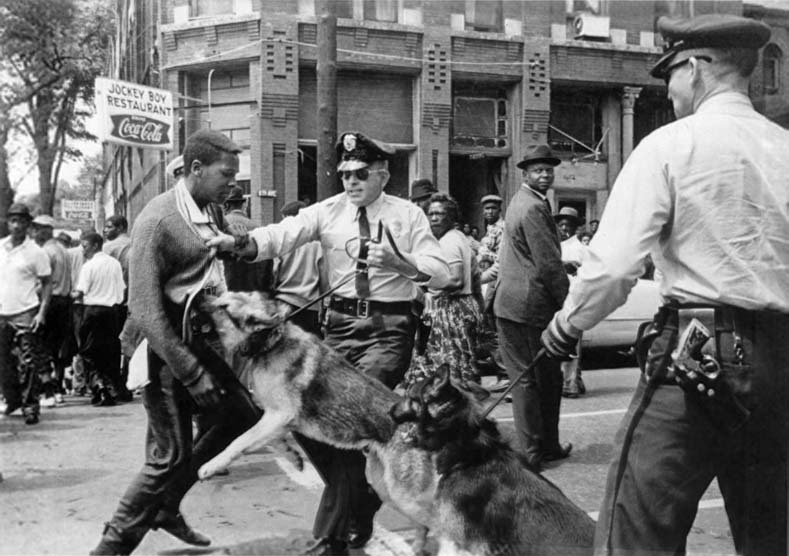 Montgomery Police Chief “Bull” Conner used his force to violently attack the demonstrators, unleashing dogs and using high pressure water cannon on them, including women, children and the elderly. The violent reaction to the protests shocked much of America and the world. 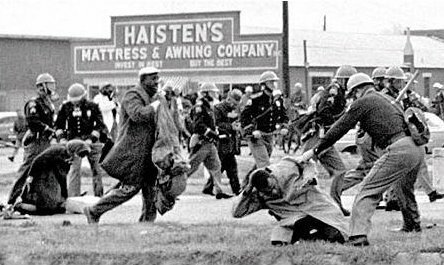 King continued his activism until his assassination. 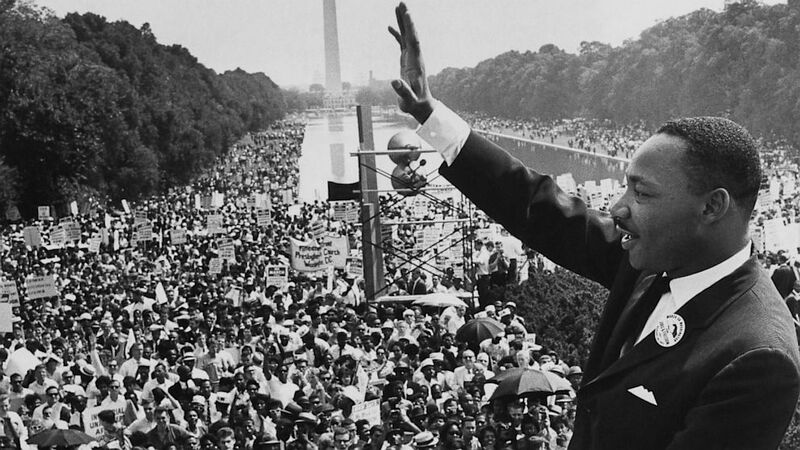 In August 1963 he led the March on Washington for Jobs and Freedom, where before a crowd of an estimated 200,000-300,000 he gave his I Have a Dream Speech. The crescendo of the speech was remarkable and is perhaps one of the most remembered speeches in American history. I have a dream that one day, down in Alabama, with its vicious racists, with its governor having his lips dripping with the words of “interposition” and “nullification” — one day right there in Alabama little black boys and black girls will be able to join hands with little white boys and white girls as sisters and brothers. 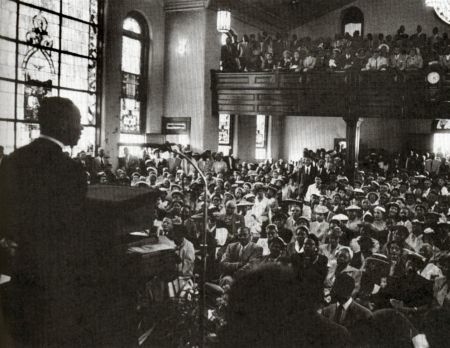 The day before his assassination in Memphis, Dr. King still recognized what he might face. His “I have been to the Mountaintop” speech http://www.americanrhetoric.com/speeches/mlkivebeentothemountaintop.htm recounted many of the things that he had encountered, including an assassination attempt in 1958 which had come close to killing him. It was an amazing speech and one wonders if having lived under threat so long that he almost had a premonition of his death the next day. And then I got into Memphis. And some began to say the threats, or talk about the threats that were out. What would happen to me from some of our sick white brothers? Well, I don’t know what will happen now. We’ve got some difficult days ahead. But it really doesn’t matter with me now, because I’ve been to the mountaintop. Like anybody, I would like to live a long life. Longevity has its place. But I’m not concerned about that now. I just want to do God’s will. And He’s allowed me to go up to the mountain. And I’ve looked over. And I’ve seen the Promised Land. I may not get there with you. But I want you to know tonight, that we, as a people, will get to the promised land! Dr. King’s dream is not dead and we who live today cannot allow it to die. There is still much work to see justice done for all Americans as well as those suffering from violence, persecution, discrimination and poverty around the world. 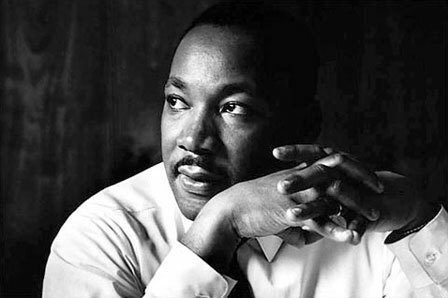 Dr. King and many of the leaders of the Civil Rights Movement have passed on. Likewise, many people today are complacent about the injustices present in our society, injustices experienced by many people. We need a generation of new men and women with hearts like Dr. King’s, who will be the conscience of the nation and confront these injustices. We cannot let Dr. King’s dream die.